In order to build a valuable, credible and likeable company, you need to have a team with the same characteristics. ServicePoint is comprised of a small highly experienced team with a broad and deep range of business and technical skills. Be transparent: The facts are the facts. We have nothing to hide. Be accessible: Use technology to help our customers first and our company second. Be open-minded: Always be attentive to and considerate of the alternative view. Be confident, not pompous: We are capable but not infallible. Bill is a serial entrepreneur with a 20-year track record taking companies from concept through commercialization and usually acquisition. He has been the founder and CEO of three successful technology-based companies, the most notable was NASDAQ-traded InfoInterActive Inc, which was acquired by America Online in 2001. With ServicePoint, Bill is now on to startup number four. Bill is an award-winning entrepreneur, patent holder, and regular volunteer in the community. A more complete history is available here. 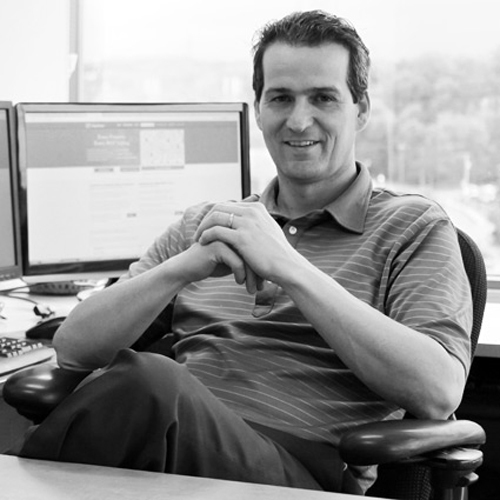 Mike leads the technology development team at ServicePoint. He is a highly experienced, talented and unique individual who is tactical yet visionary in both technology engineering and business strategy. Few people have this unique and powerful combination of skills. 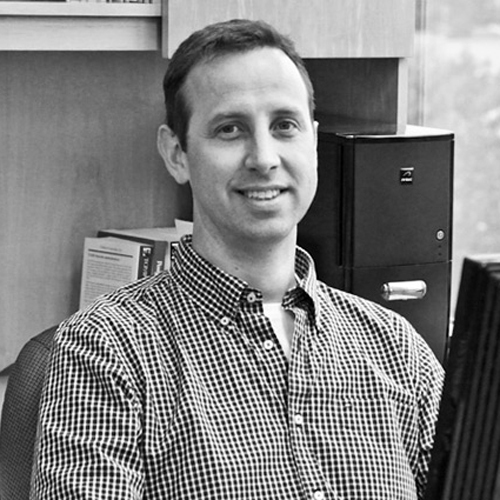 Prior to ServicePoint, Mike spent over 15 years leading technology development teams at numerous startups. Mike is an expert in business process automation and service engineering and is a member of the leadership team at ServicePoint. Cheryl is a seasoned finance and business professional with 20 years of experience in finance, accounting, and operational management. Throughout her career, working in small and large organizations, Cheryl has demonstrated the ability to develop process, reporting and operational improvements, balanced by common sense, that contribute to company growth. 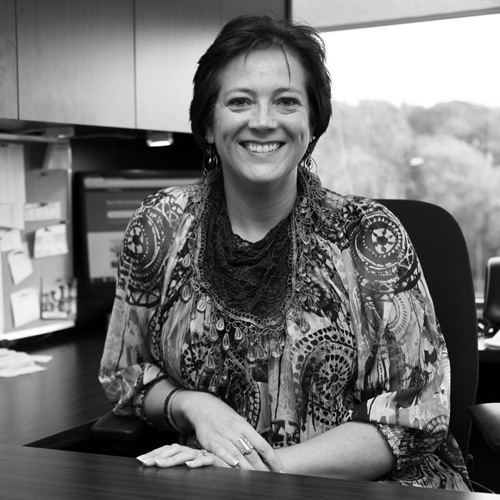 Cheryl is a member of the leadership team at ServicePoint.